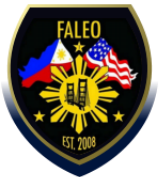 FALEO is proud to provide for our communities both here and abroad. This page contains various awards received as a result of our members’ contributions.  We are proud to serve our communities and represent our employing agencies in the most positive way possible.